The latest update for the Oreo OS from Samsung is apparently “bricking” Galaxy S7 and S7 Edge smartphones. As it turns out this new update can cause data loss by bricking your phone. 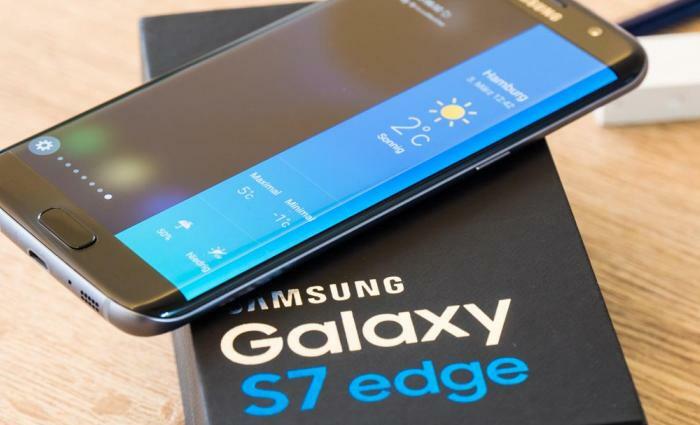 Users who own a Samsung Galaxy S7 or S7 Edge are advised to avoid the latest update to the version of the Android OS, provided by Samsung. Both phones are facing serious issues due to which users can lose their data. All users who are interested in updating their S7 or S7 Edge are advised to backup their data before applying this new update. 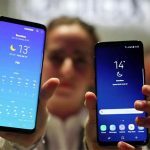 This new update was rolled out by Samsung a few weeks ago and instantly there were numerous reports and posts on online forums indicating that the devices would get stuck in a boot loop during the installation of the update. 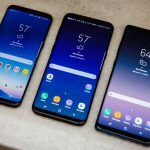 Samsung eventually stopped the roll out for the update due to its broken state. A phone can get bricked if its OS gets corrupted or it did not get installed properly. When an OS update package starts extracting itself into the system, it firstly automatically deletes the system data folders to make space in the storage and then install new data in its place. If, for any reason, the update data is not able to fully extract itself then the system data folders remain empty. 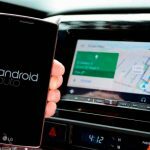 As a result the phone cannot find the OS and is unable to boot and thus it gets stuck in a “bootloop” displaying the system boot loader to the user, again and again. While the company stopped the update roll out, it is possible that many users downloaded the update automatically in the background. According to latest news Samsung has successfully fixed the aforementioned issue and restarted the updates. 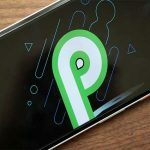 Fortunately, the fix was found quickly and now both devices are able to update to the much anticipated Oreo OS. The firmware version for Galaxy S7 is G930FXXU2ERE8 and G935FXXU2ERE8 for Galaxy S7 edge. 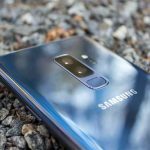 Report: Samsung finalizes the design for Galaxy S10! Here is the specs info-graphic for the case of Samsung Galaxy S8 vs Galaxy S9! 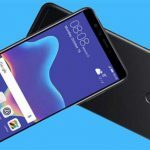 Y9 (2018) by Huawei goes official in Pakistan! 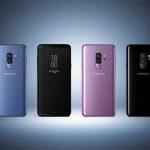 All else same, what differentiates Samsung Galaxy S9 from Galaxy Note 8 and S8? 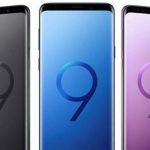 Prediction: Samsung Galaxy S9 is going to face a tough challenge!